Read Me Deadly: "It's the Characters, Stupid!" "It's the economy, stupid!" became a catch phrase during Bill Clinton's 1992 presidential campaign. Since then, political commentators have filled in various words for "economy." Applying this phraseology to my own recent reading, I'd substitute the word "characters." The characters in the books below are so vivid, I feel they must exist somewhere. Any of them would make a wonderful companion for you and a glass of iced tea on that lounge chair in the shade. Karen Russell: Swamplandia! (2011). Nominated for the Pulitzer last year, it's not a mystery, but a lot of fun. Ava Bigtree, the 13-year-old narrator, is a member of an alligator-wrestling dynasty. Her oddball family owns Swamplandia!, a theme-park island in the Florida Everglades. It's the area's No. 1 tourist attraction until Ava's mother, the park's headliner attraction, dies, and a newfangled competitor, The World of Darkness, opens. Suddenly, Ava is catapulted into the role of heroine to save her family. Original characters in a captivating coming-of-age story. 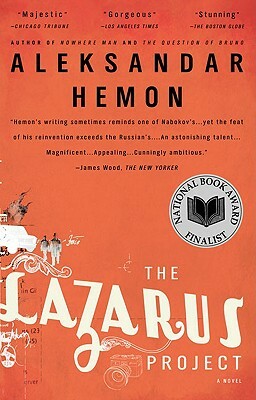 Aleksandar Hemon: The Lazarus Project (2008). In 1908, Lazarus Averbuch was shot and killed by George Shippy, Chicago's chief of police. Shippy claimed that the 19-year-old Averbuch was a Serbian or Sicilian anarchist who wanted to kill him because Shippy had banned "Red" Emma Goldman, a famous Jewish anarchist, from speaking in Chicago. A century later, Bosnian-American writer Vladimir Brik, whose misidentification as a Muslim makes him empathize with the murdered Averbuch, wins a grant to investigate Averbuch's killing. Brik and Rora, a photographer of wartime Bosnia-Herzegovina, travel to eastern Europe where they learn as much about themselves as Averbuch, the man they're investigating. Flashbacks of the real-life Averbuch's death, a journey into colorful places, and Hemon's tender and witty writing make Averbuch's and Brik's lives weave together and this book special. For fans of Paul Auster, Salman Rushdie, and Vladimir Nabokov. Gerald Bullett: The Jury (1935). Bullett was a British novelist, critic, and poet who worked for the BBC during WWII. Crime fiction critics Jacques Barzun and Wendell Hertig Taylor praise this book: "A murder trial presented in a fashion to put most other fictional trial scenes to shame." 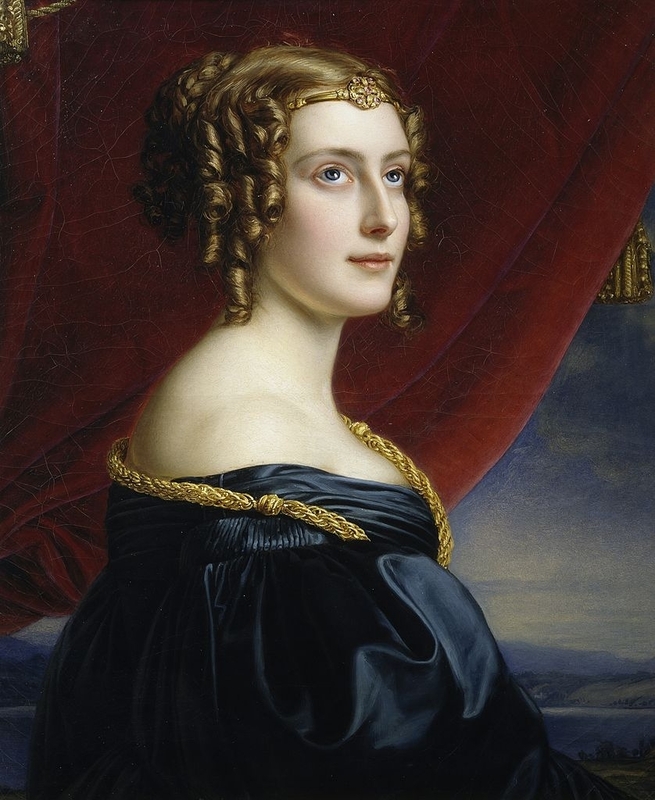 It concerns the trial of Roderic Strood for the chloral poisoning of his wife, Daphne. Strood is an adulterer, but is he a murderer, too? The reader learns about the crime, the individual jurors and their lives, the trial, and finally, about what really happened. Detailed and elegant writing make a courtroom classic. 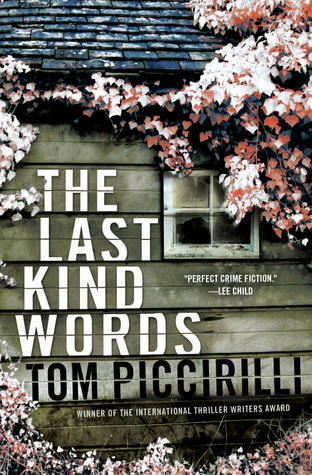 Tom Piccirilli: The Last Kind Words (2012). Five years ago on Long Island, Collie Rand let himself be dragged into "the underneath" and went on a night's killing spree that left a family and several others dead. He's scheduled to die by lethal injection in a week. His brother, Terrier, with whom he has a love/hate relationship, abandoned a fiancée after Collie's spree and moved out West. Now Collie has asked Terry to come home. He insists that he didn't kill one of the victims who died that night, and he wants Terry to investigate. For generations, the close-knit Rand family has handed down names of dog breeds to their kids and a tradition of grift and thievery, but no one has used a gun or killed like this before. Terry's extended family members still live in their huge house, and his former fiancée is married and raising a daughter. Terry is unsure whether to believe Collie and is full of angst. This is a book of very noirish rumination and one of mysterydom's more memorable families. Georgette Heyer: No Wind of Blame (1939). Even Wally Carter's niece admits he is a shifty and lazy no-good, and when he's murdered, there's no shortage of suspects. In fact, his own home and neighborhood are full of them. His American wife, Ermintrude, inherited a pile from her first husband and was fed up with Wally. 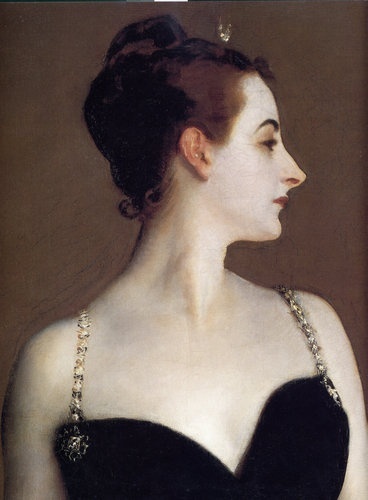 An exiled Russian prince, staying at the house, hoped to steal Ermy away from Wally. A local farmer has been in love with Ermy for years. One neighbor owed Wally money, and another resented the attentions Wally paid his sister. In addition to these suspects, there are Ermy's daughter, who "tries on" personalities as often as she changes clothes; the local squire's son; and the neighbor's drippy daughter and leftist son. Inspector Hemingway has his hands full in this traditional British mystery. 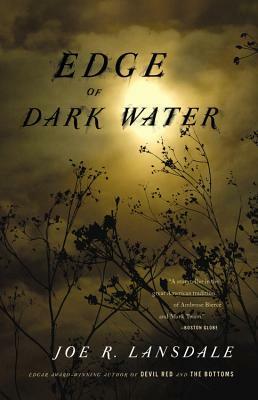 Joe R. Lansdale: Edge of Dark Water (2012). This book of noir is set back, and I mean waaaay far back, in the woods of East Texas, during the Depression. The main cast: our narrator, 16-year-old Sue Ellen; her argumentative "colored" friend Jinx; and their friend Terry, whom many call a sissy. They want to dig up their recently buried friend May Lynn, who was fished out of a river with her hands bound and a sewing machine wired to her feet. They'll burn her to ashes and carry her in a jar to the Hollywood of her dreams. Their plans involve rafting to the nearest big town to catch a bus. Needless to say, their journey doesn't go as planned or at all smoothly. Lansdale is a master of dialogue and atmosphere, and this book is Mark Twain meets Elmore Leonard meets Stephen King. Not a gore fest, but some scenes are, uh, colorful. Cussin' and earthy language. Terrific characters, including a villain I'd pay big money to never come across. Richard Ford: Canada (2012). Ford's first novel in six years is narrated by retiring teacher Dell Parsons, who looks back at his life fifty years ago. Bev and Neeva, the middle-class parents of 15-year-old twins Berner and Dell, make hapless criminals. They are caught robbing a bank in Great Falls, Montana, and are imprisoned. Before the authorities can intervene, Berner runs away to San Francisco with her boyfriend. The naive Dell ends up at a hunting lodge in Saskatchewan, Canada, with a violent American ex-patriate named Remlinger. Dell's examination of how he built a sense of self and a philosophy of life makes great reading. I'm currently enjoying Jess Walter's stunning 2012 book, Beautiful Ruins. What about you? Can you share any great summer reading discoveries?